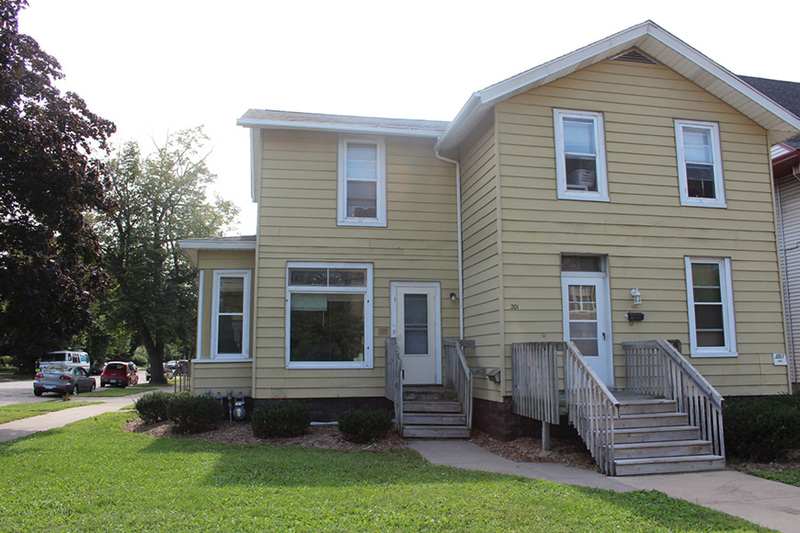 This student apartment has 2 bedrooms and 1 bathroom. 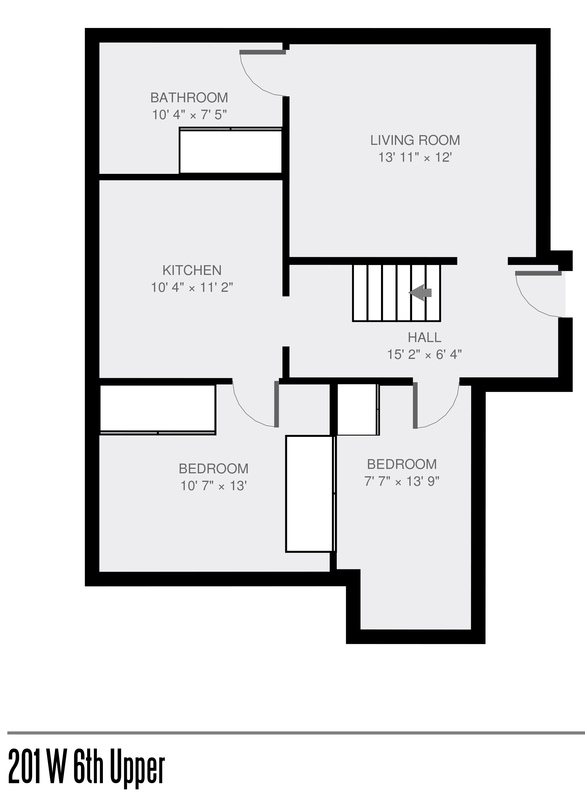 Maximum of 2 tenants. 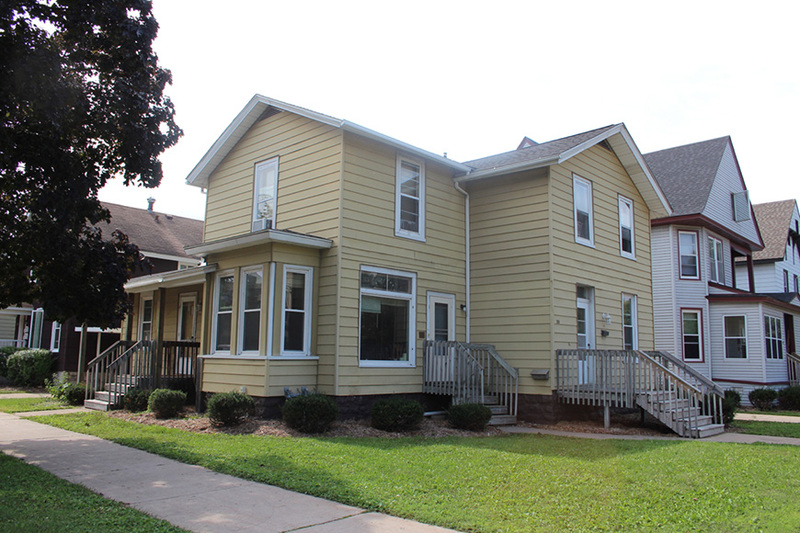 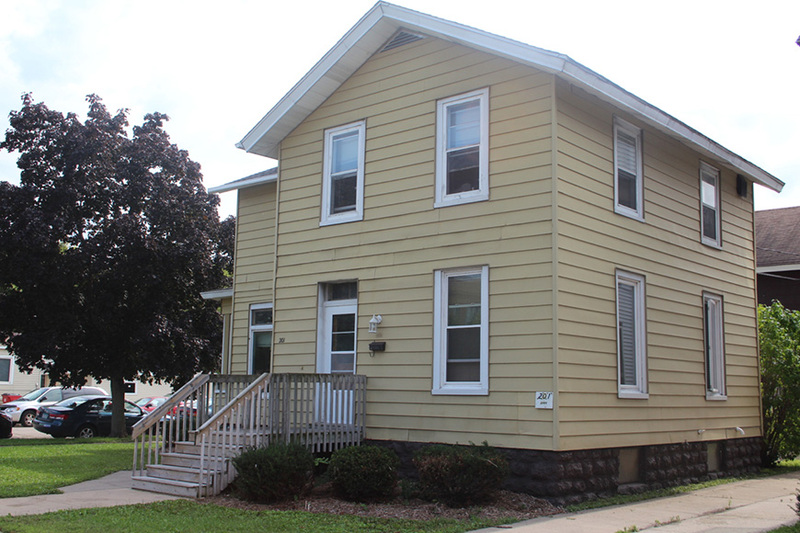 This duplex is only 2 blocks from the WSU campus and within a few blocks of downtown Winona. 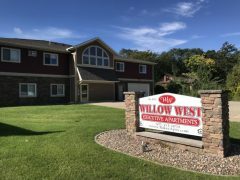 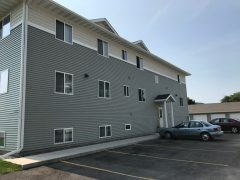 This apartment is also just one block away from the Winona Public Library, Hardee’s, Subway and the Freedom Convenience Store. 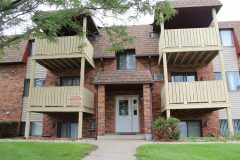 Water and trash included, tenants pay heat and electricity.